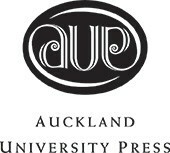 Co-hosted by Associate Professor Maurice Curtis and Associate Professor Debbie Young, and with presentations from Dr Emma Scotter and Professor Stuart McCutcheon, Vice Chancellor of the University of Auckland, student-teacher delegations from all over the North Island arrived in the early hours of Wednesday 5 July, in a frenzy of nerves and excitement. 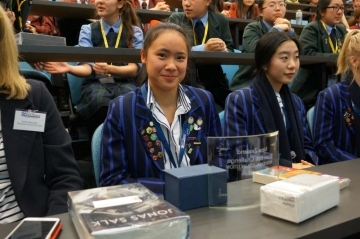 Diocesan School for Girls Auckland won first place in the teams competition. The International Brain Bee Challenge is a competition that encourages high school students to take an interest in the human brain and neuroscience. Currently, 53 countries coordinate the Brain Bee Programme, a number which increases every year since its inception ten years ago. The New Zealand Brain Bee Challenge was launched in 2007. 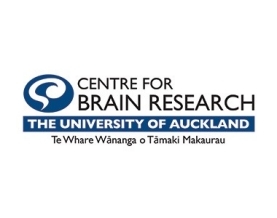 Generously supported by the Freemasons Foundation, the CatWalk Trust and Brain Research New Zealand (BRNZ), the Centre for Brain Research (CBR) at the University of Auckland’s Faculty of Medical and Health Sciences (FMHS), has been hosting the North Island Brain Bee since 2010. 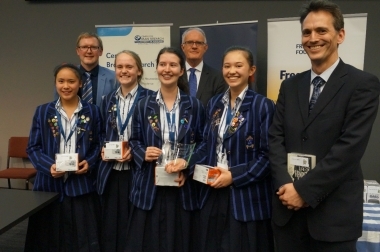 Year 11 students complete a first quiz at school and finalists are invited to attend to the Brain Bee Challenge Second Stage at FMHS. Whilst at the Faculty they take another quiz, visit labs, meet scientists and the winners are given awards by the Vice Chancellor and CBR neuroscientists. During the day, year 11 students and their teachers were encouraged to explore the intricate network of labs, lecture rooms and learning centres that make-up the Faculty of Medical and Health Sciences. They also learnt about the most important organ of the human body; the brain, and how it controls and interacts with the rest of the body. After an exciting day of quizzes, neuroscience, camaraderie and discovery, Jemima Po from Diocesan School for Girls, took this year’s First Place Award in the individual competition. 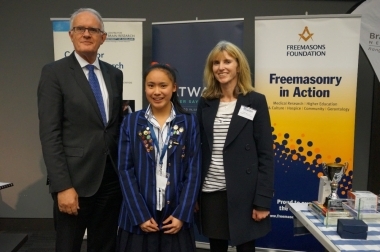 She will go on to compete in the Australian Brain Bee, along with the South Island winner.